LOS ANGELES – In his trademark low-key way, Bob Newhart says he’s pleased that his 1970s sitcom about a psychologist and his quirky patients and pals will mark its 45th anniversary with a TV marathon. 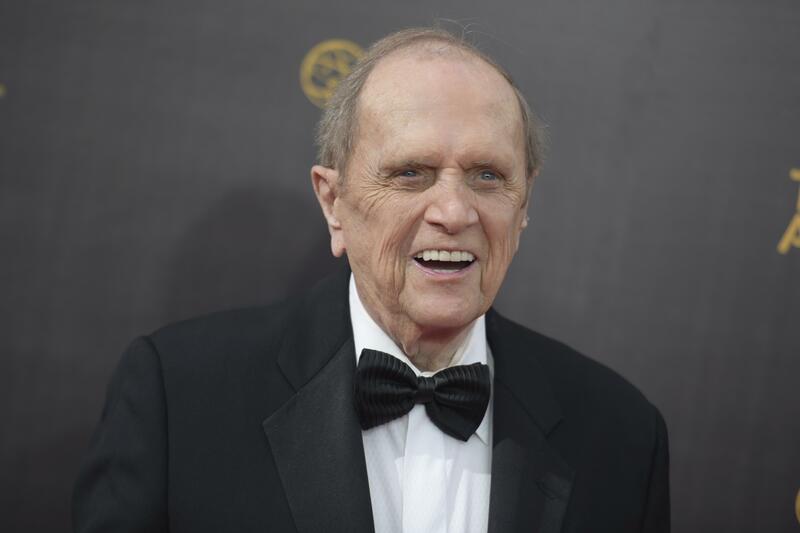 But Newhart, who turned 88 earlier this month and still does standup gigs, can’t resist cracking wise when asked if he’ll watch the 84 back-to-back episodes of “The Bob Newhart Show” airing on the Decades channel from 10 a.m. Saturday and ending 3 a.m. Monday. “Well, I know the ending of most of them,” he said, drolly. Decade’s airing of the sitcom counted among TV’s all-time best comedies falls on Emmy Awards weekend, which is ironic: The 142-episode “The Bob Newhart Show” received only four nominations and zero Emmys in its 1972-78 run on CBS. Two of those nods went to Suzanne Pleshette, who played witty wife Emily Hartley to Newhart’s Dr. Robert “Bob” Hartley. But Newhart, a former accountant who became a comedy sensation with his 1960 album, “The Button-Down Mind of Bob Newhart,” received none for his role. “I was always proud of the show” and his gifted co-stars, Newhart said, including Bill Daily and Peter Bonerz, and the late actors Jack Riley, Marcia Wallace and Pleshette. Newhart did earn three acting nominations for his 1980s sitcom “Newhart,” and three more for his guest role as Arthur Jeffries, a former TV scientist known as Professor Proton, on “The Big Bang Theory.” It brought him an Emmy in 2013. Newhart’s 1961-62 NBC variety show, also titled “The Bob Newhart Show,” fared even better in the awards stakes, winning a prestigious Peabody for Newhart and an Emmy for best humor program. It also earned “a pink slip” from the network, Newhart noted. He’ll visit “Big Bang Theory” again this season, but trimmed his number of standup appearances after Ginny, his wife of 54 years “and counting,” asked him to take it easy. But he’s healthy, he said, and quitting gigs altogether isn’t an option. “I have to do it. If you think of a funny routine, do you tell it to the dog? The dog just looks at you: ‘What do you want from me?’ ” Newhart said. Published: Sept. 16, 2017, 6 a.m.